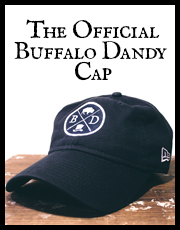 The fine folks at Nantucket Brand recently contacted me to see if I wanted to give any of their products a Dandy Test Drive. Comprised of classic preppy staples, Nantucket Brand looks to bring a sense of the island style to everyday life. 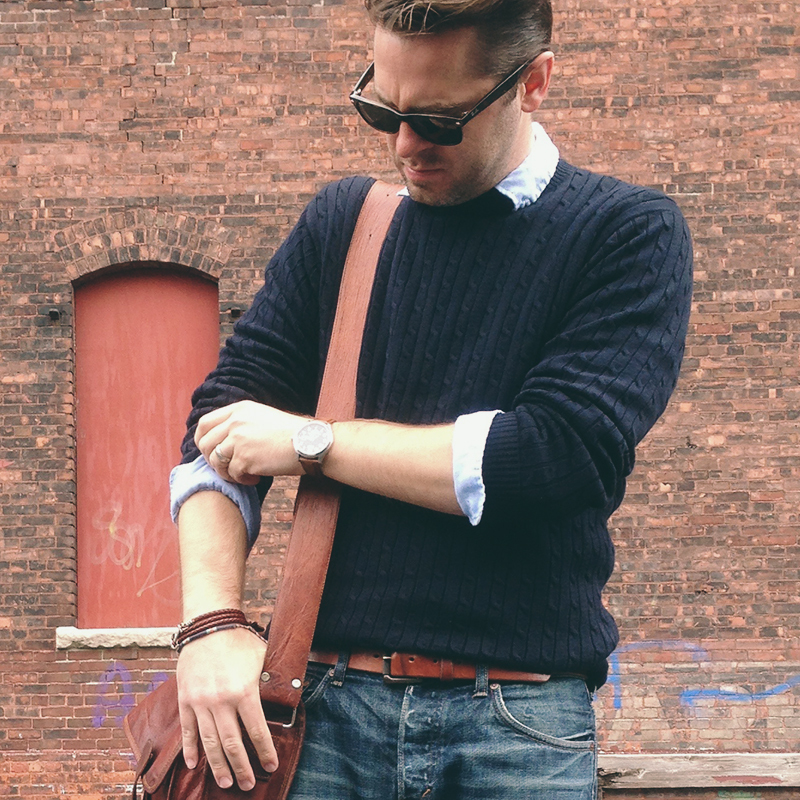 Relaxed, casual and comfortable, one of the items that really stood out to me was their Cable Knit Sweater. Made of 100% pima cotton with a 12-gauge cable knit weave, the sweater has a classic fit to it, keeping with the comfortable aspect of the line. However, the main thing I noticed was how thin the pima cotton made the sweater; especially for a cable knit. This makes it the perfect layering sweater for early Fall, fitting comfortably under most of my blazers. The sweater also has a nice luxurious weight to it. So while thin, it certainly doesn’t feel cheap. 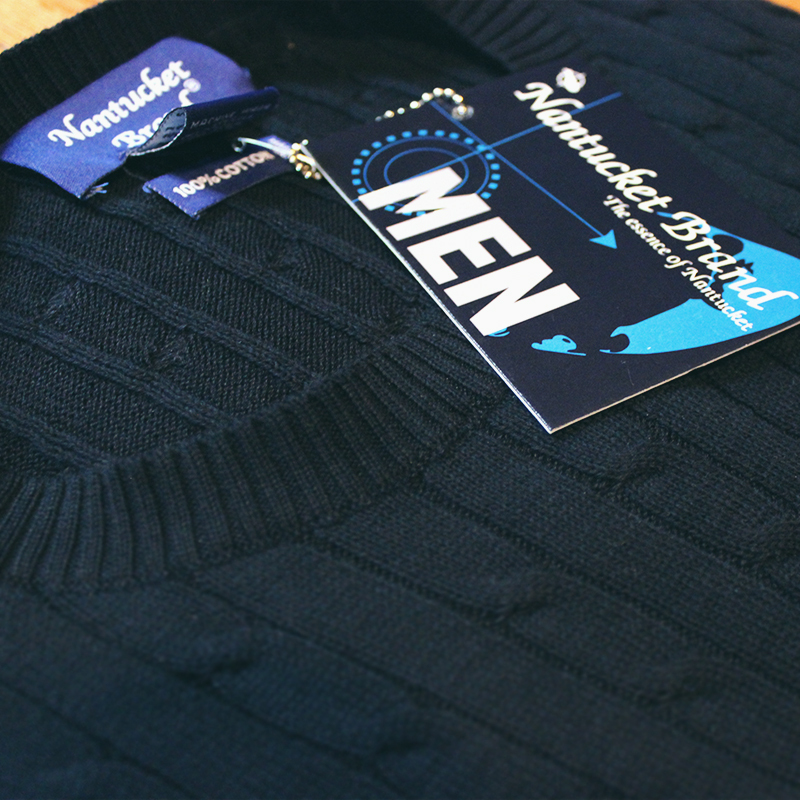 While most of the items on the site have a more Summer feel to them, there are still plenty of items on Nantucket Brand’s store worth checking out – the Cable Knit included. Thanks for the review. The photo of you wearing the sweater looks great. We will be featuring many more fall items on our site shortly.